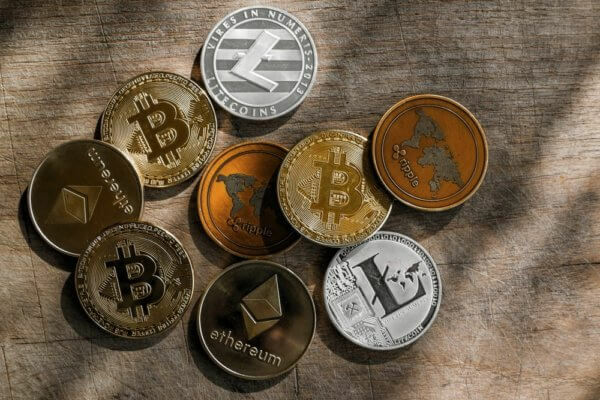 New York-based bank Citigroup has reportedly developed a new and safer way for institutional investors to enter the cryptocurrency market, without actually owning any digital coins. According to sources familiar to the matter, Citigroup will introduce the so-called digital asset receipt (DAR), Business Insider reports. It’s supposedly intended to work like the traditional American Depository Receipt (ADR), which allows U.S. investors to own foreign stocks which don’t trade on U.S. exchanges. In the case of the ADR, the foreign stock is held in custody by a bank which issues the depository receipt. The bank would alert the Depository Trust & Clearing Corp., a Wall Street middleman that provides clearing and settlement services that it issued a receipt. That lends an important layer of legitimacy and gives investors a way to track the investment within a system that they’re already familiar with. While a Citigroup spokesperson has declined to comment, the report, should it be confirmed, comes at a rather critical moment. 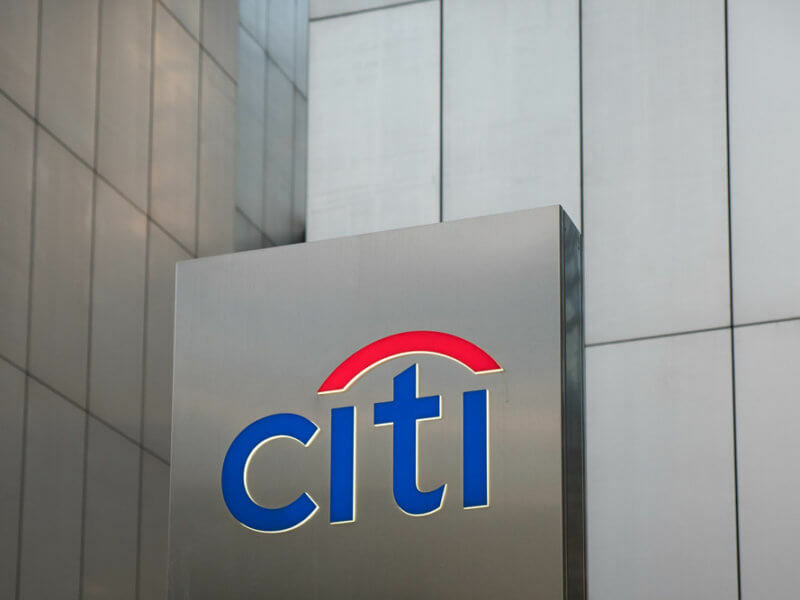 Citigroup is a major bank which has been a lot less active in the field of cryptocurrencies compared to others such as Goldman Sachs, for instance. Its involvement in the market is undoubtedly important, more so with a product which allows for direct institutional-grade investments. The entire cryptocurrency market has been in a serious decline in the last 7 days, losing upwards of $40 billion since September 5th. At the time of writing, Bitcoin (BTC) trades at $6,357.44, losing upwards of 15 percent in the last week. Do you think Citigroup’s involvement in the cryptocurrency market will have a positive effect? Don’t hesitate to let us know in the comments below!